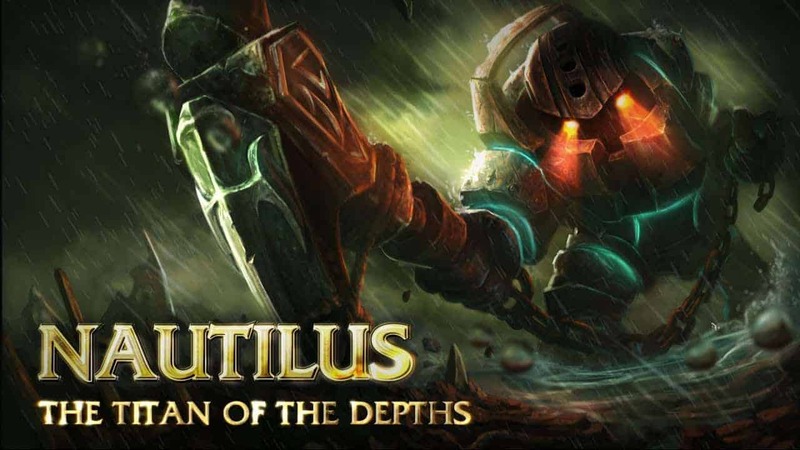 Riot Games revealed their newest character for the ever-popular MOBA League of Legends, Nautilus, the Titan of the Depths, a few days ago, but today they have shown the character in action! Like BioShock’s Big Daddy, he looks like an undersea diver and wields an axe-like anchor. He’s got some really cool abilities, but don’t let me tell you about them, go see them in the video posted below!